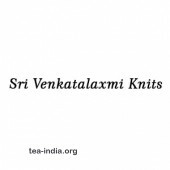 DescriptionWelcome to our Knitting Company. 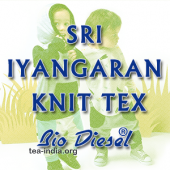 We are happy to intoduce ourselves as one of the Leading Knitting Service Provider in the Garment City of Tirupur. 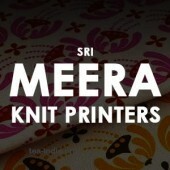 DescriptionIncorporated in the year of 2005 as a Sole Proprietorship based firm, we Sri Meera Knit Printers is the leading company in the industry. 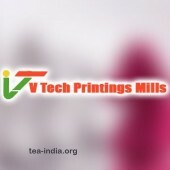 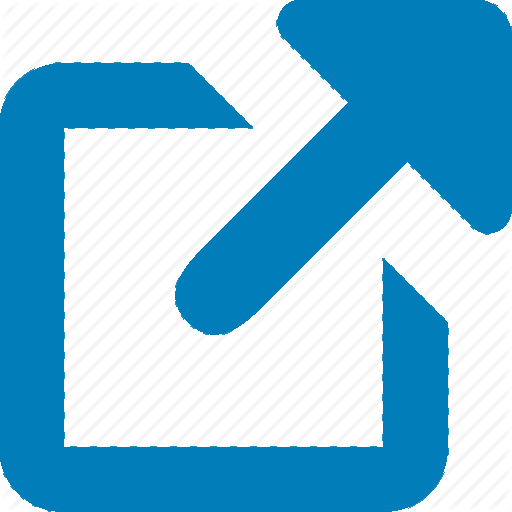 DescriptionWe emerged in the year 1998 at Tirupur, We are one of the leading manufacturer of heat transfer stickers.